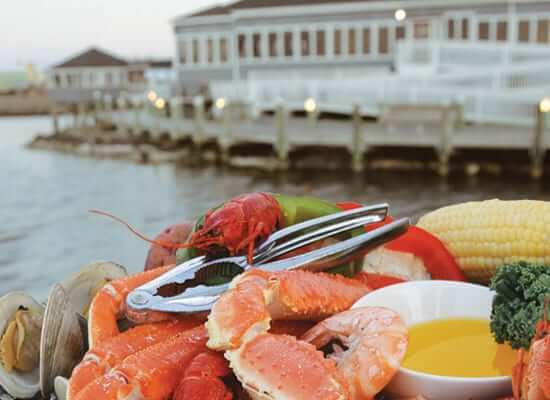 Sugar Creek Restaurant – Nags Head, NC: Made famous for local shrimp and a menu that serves everything from incredible prime rib to native crab cakes and the Outer Banks’ best seafood. Not many restaurants actually sit out over the water, so relax and watch all the activity above and below the water line. Then turn your eye to watch the sunset over the Sound. Soundfront walkways, gazebo & pier offer great views of waterfowl & wildlife. 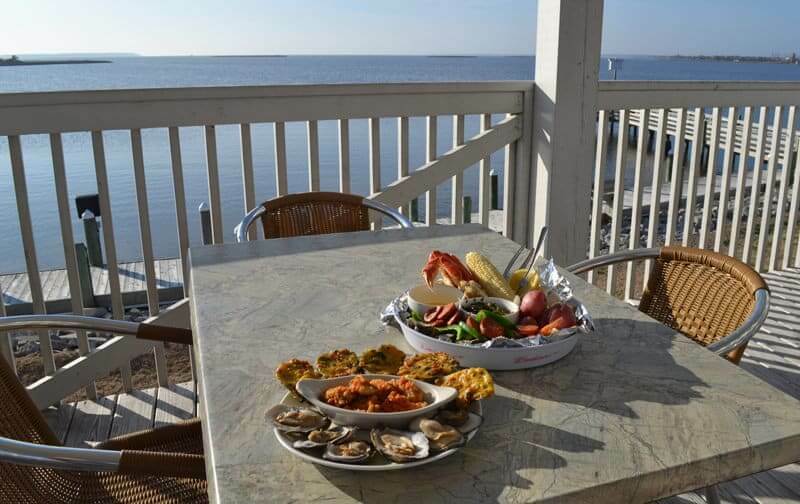 You’ll find it all at Sugar Creek Restaurant in/on the waterfront Nags Head. 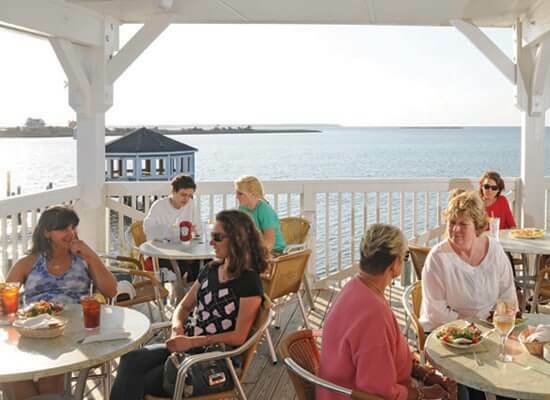 There are also waterfront gazebos, walkways, and incredible sunsets perfect for Outer Banks Weddings and Rehearsal Dinners. Please visit our Sugar Creek Catering site.